Discover a new way to control your blinds and curtains. A great and easy way to manage all the window coverings in your home. 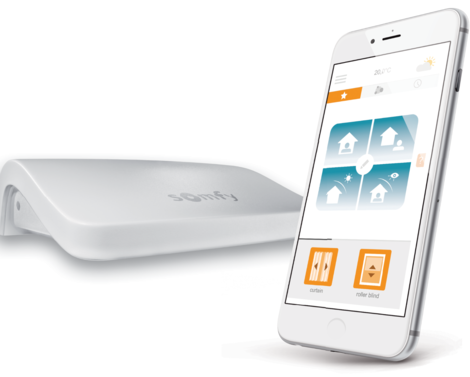 The Connexoon RTS allows you to operate your somfy motorised blinds and curtains from your smartphone. Anytime, anywhere. Intuitive, smart, simple to use. Enhance your well-being and gain peace of mind with the unique, clear and fun functions that will simplify your life! Connexoon is easy to install. 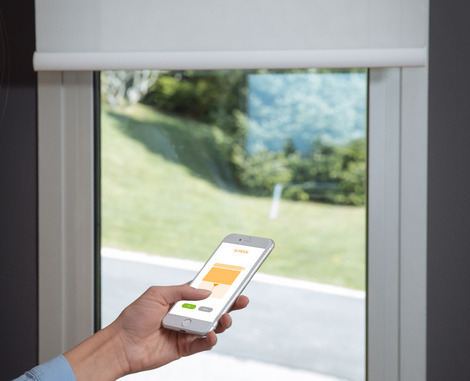 Simply connect the Connexoon RTS to the internet, install the app on your smartphone and you're ready to connect your blinds and curtains wirelessly. You can even add lighting accessories tor the Conexoon RTS and control your lights from anywhere via your smartphone - a good security feature for when you are out or away on holiday.